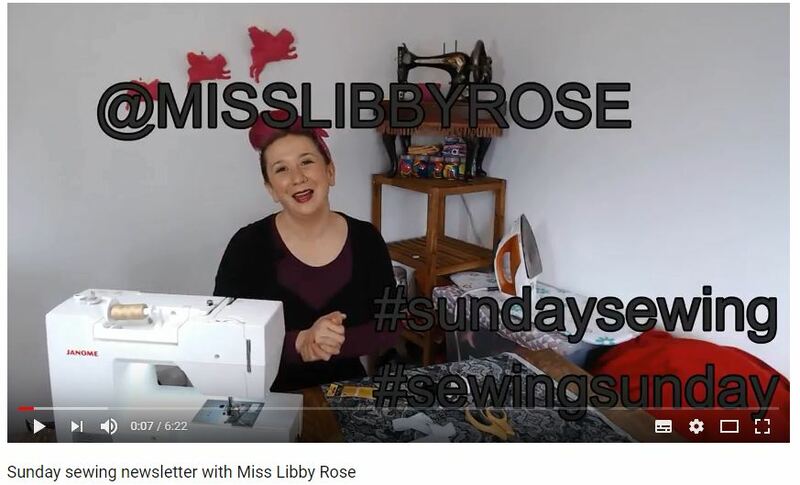 Hello and welcome to the Sunday Sewing newsletter, thanks so much for joining me again. First up – Happy Mothers Day to all you gorgeous mummas and mums of mummas! Plus I also wanted to say how gratefully received your competition entries have been. The ‘Sewing for Confidence’ is a theme that is so close to my heart so to hear your stories around that theme have filled me with such joy! So much so that I couldn’t choose a winner this week, but I will do by our newsletter on Wednesday so do keep your eye out for that one when I will be unveiling the lucky winner and hopefully some runners up too! And now… on with the sewing! With some lovely leftover jersey from the show I have created this super fun and simple jersey skirt… HAPPY MAKING and see you on Wednesday!